Google has announced the Chromebook Pixel, a high-resolution laptop that runs Chrome OS. 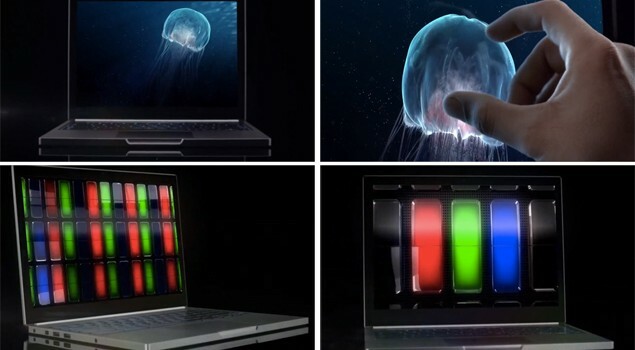 It features a touch-sensitive screen at 239ppi, a 720p webcam and runs on a Intel Core i5 processor. Google refers to it as the “highest pixel density of any laptop screen on the market today.” Google announced two models: a WiFi-only Pixel for $1,299, and an LTE-enabled version for $1,449. The WiFi model will begin shipping next week, while the LTE version will begin shipping in the US in April.